Suraj received his PhD in Robotics from the Technische Universität München (TUM), Germany under the supervision of Prof. Dr. Alois Knoll and review of Prof. Dr. Dieter Fox. His thesis was focused in the area of computer vision applied to real world robotic systems. During his research career, he has been involved in numerous research projects most of which were industry driven. His activities have been closely connected to industry in Germany and worldwide. 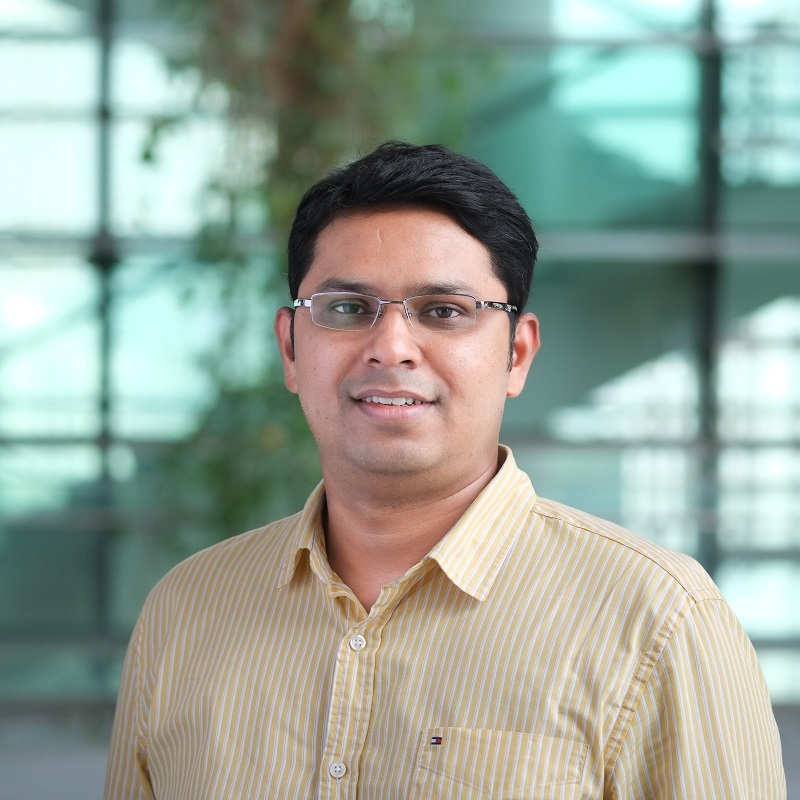 Suraj served as the project lead from TUM-fortiss in the prestigious EU FP7 project SMErobotics. He has also been active in the area of medical robotics and was one of the founding members of the iRAM!S project. He currently serves as a Principal Investigator at TUM CREATE, Singapore and founder of Project SPEEDCARGO. He also serves as a Co-Principal Investigator for the SERC Industrial Robotics Programme. His primary research interests are computer vision, artificial intelligence, autonomous systems and robotics. At TUMCREATE Dr. Nair is heading the research group Area Interlinking and Design Analysis as a Principal Investigator. He is also the founder and head of the Cognitive System and Robotics group. His research focus at TUMCREATE is modelling and simulation frameworks for multi-scale analysis of next generation autonomous vehicle enabled transportation systems. Furthermore, he is conducting research into Artificial Intelligence and Human Robot Interaction. Dr. Nair oversees multiple research projects within TUMCREATE and other research entities in Singapore. One of his primary projects is the Aviation Challenge 2 funded by CAAS and deals with large scale robotic automation for air cargo logistics. He is working on cognitive architectures for Human Robot Interaction where his collaboration extends to AStar and fortiss, Germany. In addition, Dr. Nair is responsible for the management and quality control of the Cooling Singapore project. He is also the lead for industry collaboration between TUMCREATE and Continental AG.